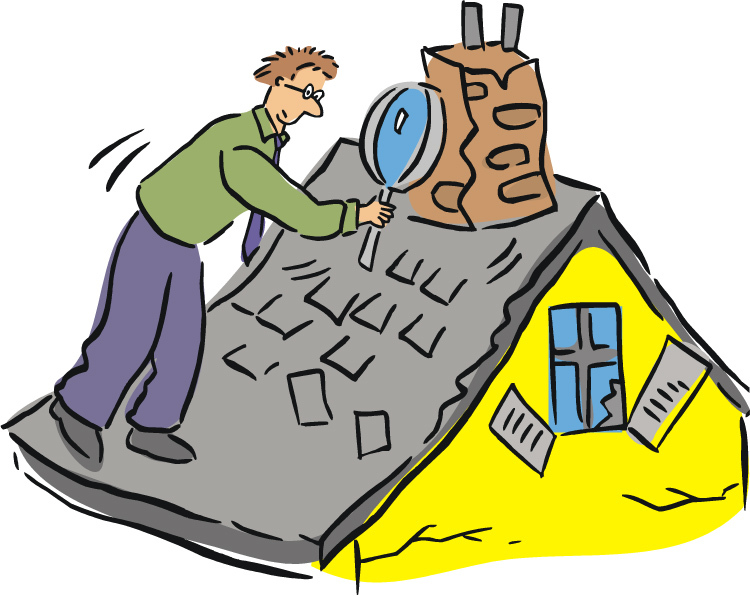 Home inspections are not just for new home buyers! As we have discussed in previous posts, it is extremely important to have your Montgomery AL real estate inspected professionally on a regular basis – especially if you own one of Montgomery’s many historic properties– to ensure you keep up with any necessary maintenance or repairs. Professional home inspectors examine existing homes using professional standards as a measure to accurately report their condition to parties involved in a real estate transaction, or to the existing owners looking to repair or renovate. When purchasing a home, it is realistic that a buyer could save thousands of dollars by having a professional home inspection performed. Moreover, in areas with extreme weather circumstances, inspectors can help locate potential problems or damage that may be hidden to the naked eye. To learn more about Montgomery AL real estate or for a referral to an experienced home inspector, please call me at 800-HAT-LADY or visit HatTeam.com. You may also begin searching for Montgomery AL real estate here! This month's edition covers Montgomery real estate market activity and discussions on low interest rates and the buyer opportunities they bring. For more information about Montgomery AL real estate, please visit HatTeam.com or call me at 800-HAT-LADY. You may also begin searching for Montgomery homes here! 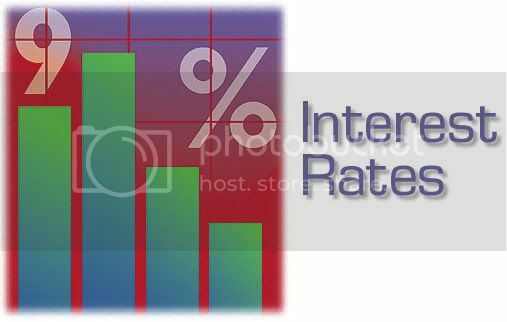 What Do The Interest Rate Cuts Mean To YOU? Homeowners: If you already have an adjustable-rate mortgage (ARM) on a home, you could save hundreds of dollars a month if your loan is pegged to Treasury rates, which have fallen considerably thanks to the Fed's recent cuts. The catch is that many buyers in more expensive areas resort to “jumbo loans,” which are typically pegged to slower-moving indexes that remain elevated. If you have a fixed-rate mortgage (not a jumbo loan), you could consider the cost of re-financing (think origination fees, appraisal fees, closing costs) against the savings of a lower interest rate for your monthly payment. Travelers: International vacations and business trips cost more because the dollar has sagged in the wake of the Fed's cuts. But it could be buoyed if other central banks trim rates. Great starter home or investment property. Has covered patio, carport, and detached storage building. Currently lease until 4/30/08 for $585/mo. For more information, visit our website, HatTeam.com and click here to search all Montgomery homes for sale. Absolutely pristine "Jim Walters" home only 8 years old and recently COMPLETELY updated with new everything. Beautiful kitchen with all new appliances, laundry room with deluxe front loading washer and cool dryer with top rack flat drying system. LR, DR, and hallway have new hardwood laminate flooring, baths have new fixtures, and all 3 bedrooms have new carpet. Bonus room could be 4th bedroom, but has no closet. Interior has new paint, like new ceiling fans. This one is priced right and move-in ready! For more information on this home or other Montgomery real estate, visit HatTeam.com, or give us a call for more personal service, 800-428-5239. 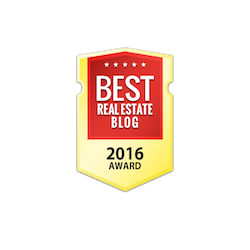 To receive email notification of homes for sale as they hit the market, click here. Welcome to Historic Capitol Heights. Typical bungalow with expansive front porch. Recently remodeled with new wiring and new plumbing. The updated kitchen has large laundry room, built in microwave and new stove. Roof recently replaced. The large center hallway connects the living room, kitchen and bedrooms. This is a must see to believe. For more information on this home or other Montgomery AL real estate, visit HatTeam.com. Interested in knowing when new homes come on the market? Click here. Spacious duplex in historic district. Ideal for owner to live in one side and rent out other. Attic partially floored. Detached garage. Upgrades done on both sides to include carpet, paint, kitchen floor and entire new HVAC on 3377 side. Victims of Identity theft spend more than 175 hours remedying the damage to their credit. We don't want this to happen to you! 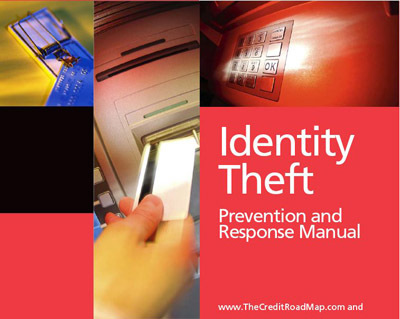 Get your FREE Identity Theft Prevention and Response Manual. To learn all about Montgomery AL real estate, visit our website, HatTeam.com. 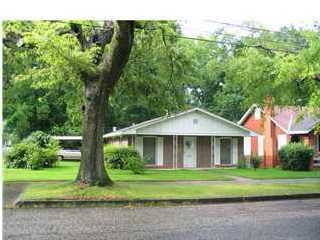 You may also begin searching for Montgomery AL homes here. Old Cloverdale Prime for Real Estate Bounce-Back! In this article from CNN.com, Montgomery AL is listed #5 on the list of top 10 American cities that are poised for a real estate bounce back. Specifically, the article mentions that the economy of Old Cloverdale (home to the Hat Team office!) is benefiting from the recent surge in hiring of government employees. As this mention in the national media clearly illustrates, now is a great time to purchase a home in Montgomery AL. I would love to help you get started and show you why the Cloverdale area is a great place to live. Visit HomesForSaleInMontgomeryAlabama.com or call me at 800-Hat-Lady to get learn more about Montgomery AL real estate. If you are interested in investing in the Montgomery area, visit InvestInMontgomeryAlabama.com. Bloomberg.com is reporting that, despite last week’s interest rate cut, the consumer confidence index was the lowest it has been this September since November 2005. The decline is mainly attributed to declining home values, a deteriorating labor market, and tougher borrowing standards for home loans. Unfortunately, where interest rates care concerned, "When the news is good, that's bad. And when the news is bad (like the slippage in consumer confidence), that's ultimately good!" Given the multitude of factors leading to the declining trend in consumer confidence, could more cuts from the Fed be in store? Despite the national market trends, this is still a great time to consider purchasing a home in Montgomery. Please call me at 800-HAT-LADY for all of your Montgomery AL real estate needs. Or you can visit my web site and sign up to receive automated emails of new Montgomery AL listings that meet your criteria!